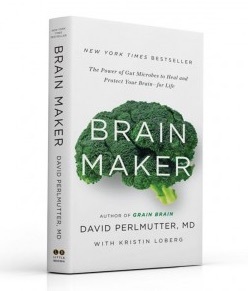 In her book Brain Boosters: Seven Ways to Help Your Brain Help Yourself, Simone Ravicz, PhD, employs the newly proven concept of brain plasticity, the theory that we can reprogram our neurological pathways at any point throughout our lives. By combining brain plasticity with proven psychological treatments, Dr. Ravicz provides tools to accomplish this reprogramming, along with the insight to change thoughts, and our emotional and physical responses to them. If you have experienced phobias, depression, anxiety, chronic fatigue, PTSD, trauma, weight related issues, chronic pain, or any symptoms of other serious illness, Dr. Ravicz’s tools can give you the power to take control of the situation and help relieve the burdens that accompany these conditions. 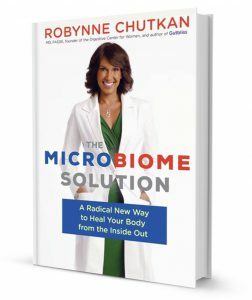 In an interview with Desert Health, Dr. Ravicz commented that the uniqueness of the book is that people can choose from a variety of techniques and find the one that works best for them. Tapping. Rooted in the concept of energy medicine, tapping focuses on the dysfunctions in the chakra, or body’s energy system. An orchestrated sequence of tapping on different acupressure points on the body, while focusing of the sensation of calm, corrects this energy disruption and redirects positive energy to where it needs to go. EMDR. By focusing on a particular target memory, Eye Movement Desensitization and Reprocessing (EMDR) aims to deal with the unconscious processing of unprocessed memories. It is believed that these unresolved issues contribute to our behaviors, thoughts, and feelings today. EMDR works in two ways: through the orienting response, which is the constant refocussing of attention back and forth (similar to REM eye movement), and by focusing attention on memories of the trauma while simultaneously focusing on stimulation that disturbs this “working memory” linkage. According to Dr. Ravicz, EMDR is the most effective treatment overall because it can be used to treat a wide variety of problems. Neuro-Hypnosis is a tool for embracing emotions and eliminating negative thoughts. Neurological pathways, created by repeated negative thoughts, establish an automatic response to these thoughts in the form of negative emotion; the more frequent the negative thoughts, the more subconscious and automatic the negative reaction becomes. Neuro-Hypnosis can be employed to disrupt the negative neurological pathway and replace it with a positive one. Mindful Meditation focuses on calming the mind and introducing mindful awareness of your thoughts. Its goal as a tool is to identify how your mind produces negative reactions to thoughts. Once recognized, you can acknowledge the source of that negativity, which leads to an acceptance and tolerance of the thought. Being mindful allows you the freedom to move forward in a positive manner. Dr. Ravicz explains that meditation is the hardest to master because we have to first learn how to be mindful in order to silence that negative chatter. 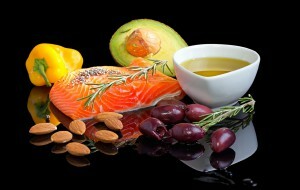 Proper nutrition and exercise can bolster mental capacity and improve brain function. 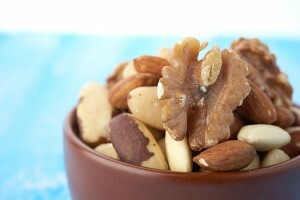 Your brain is just like every other organ in your body; it has nutritional and metabolic needs. Just as other organs grow old prematurely through neglect or mistreatment, so does your brain. 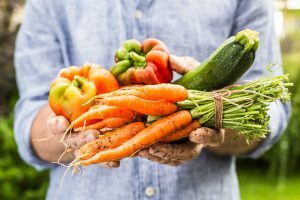 Eating a balanced diet of fruits, vegetables, and lean protein – and getting regular exercise – insures that your brain is getting what it needs to best serve you today and in the future. Think Positively! By identifying and acknowledging both positive emotions and positive individual traits, you increase the incidence of happy events in your life. According to Ravicz, tools such as journaling and practicing gratitude help you identify negativity and turn it into happiness. Once you’ve made a habit of this conversion, the happy state is wired into your brain and you can naturally enjoy life from this new vantage point. Acceptance & Commitment Therapy (ACT) is an extension of mindful meditation. Once mindful of all of your thoughts, ACT requires that you take the extra step of distancing yourself from them. For instance, instead of saying “I’m depressed” you would say “I’m having the thought that I’m depressed.” In doing so, you take away the power of that thought so you can deal with it in a rational manner. Once rational, your reaction can either be changed or accepted so it no longer influences your happiness. The guiding principle of ACT is creating a comfortable mental environment so your values can shine through. Overall, Brain Boosters is much more than a quick stepladder to emotional success. Dr. Ravicz provides solid, proven science, therapies, and exercises that allow you to take control of your emotions and turn them around to work in your favor. All you need is an open mind and the willingness to learn. Brain Boosters provides the tools needed to achieve a well-balanced, meaningful life free of both emotional and physical pain. Simone Ravicz, PhD. of Palm Springs is a Life and Business Coach. 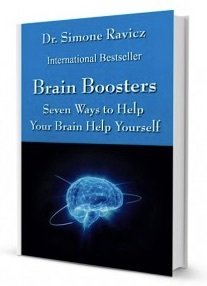 Brain Boosters: Seven Ways to Help Your Brain Help Yourself is available national book retailers online. For more information visit www.essentialscoaching.net.